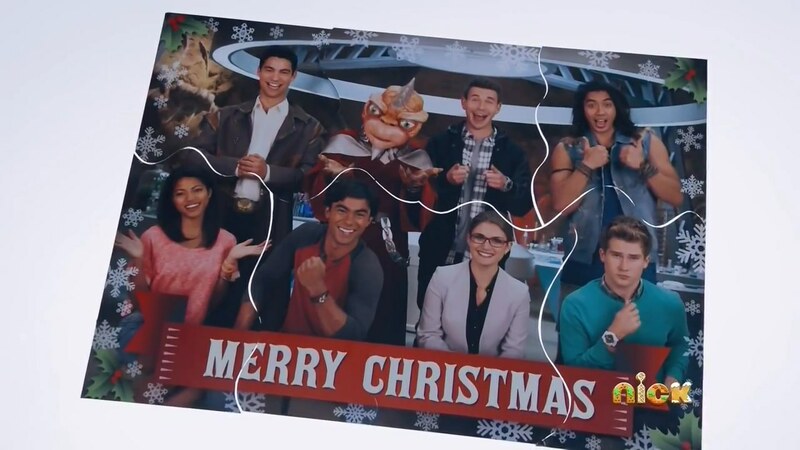 Recap: Power Rangers Dino Charge, Christmas Special – "I'm not naughty!" Recap: Kamen Rider Ghost, Episode 8 – "Activate! Another Monolith!" 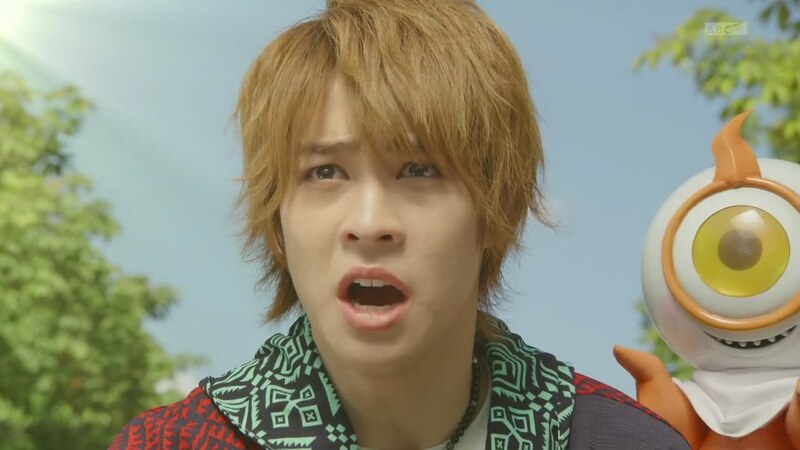 Takeru takes care of the enlarged Ganma and hurries over to see the apartment residents are fine. But Onari and Akari are nowhere to be found. Recap: The Amazing Race 27, Episode 11 – "We're going to get our money's worth of entertainment here, I think." Chris & Logan didn’t really like Justin & Diana before and they definitely don’t now. Justin laughs that he didn’t take his own advice about making sure the team you U-Turn actually goes home. But he is not worried since Chris & Logan are last and can “have fun” staring at his back the entire Leg.